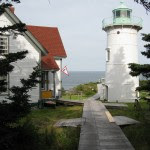 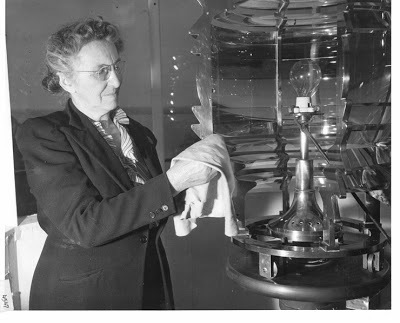 Concord Point Lighthouse has a blog! 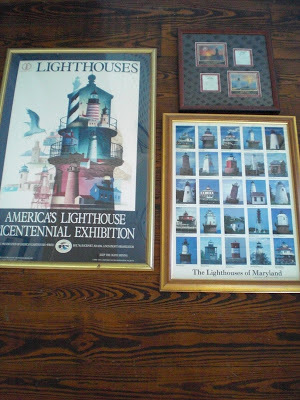 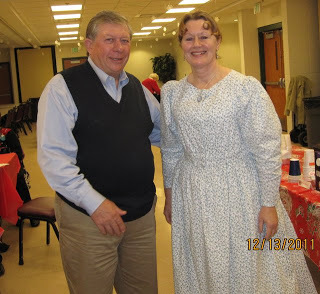 This next year promises to be very interesting for the lighthouse and keeper’s dwelling so check back often for more information. 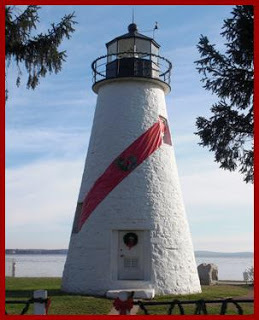 In the meantime, have a wonderful holiday season and visit the lighthouse to see it decked out in all of its holiday finery!